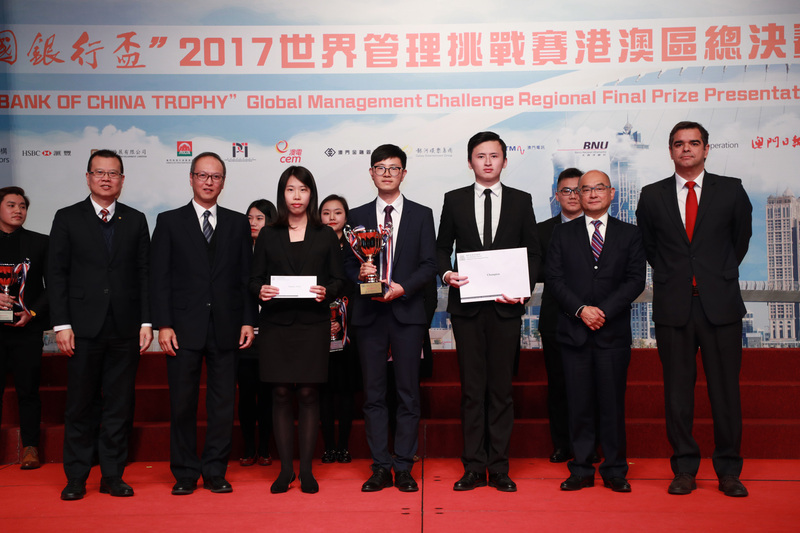 A team of university students from Macao will compete for victory in the 2017 International Global Management Challenge. 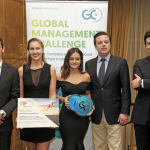 Between April 16 and 18, Dubai will host the international final of the Global Management Challenge 2017. Macau is one of the countries that has already chosen the team that will play for the title of international champion in this event. The team is composed of university students from Macao University of Science and Technology. The 2017 edition of the competition in Macau was disputed by 101 teams, most of them students. The winning team was made up of three students from the areas of finance, accounting and management. Newcomers to this initiative hope to get a good result for Macao since the territory was world champion in the 2016 edition. Team boss Wu Zilian expressed during the local final of the competition that this is an excellent chance to put theory learned at university into practice. Jodie Lam of the Macau Management Association (MMA), which organizes the Global Management Challenge in this territory and also in Hong Kong, hopes that these young people will achieve the best possible results in the international event. Given that in Macao most of the teams that make up the competition are university graduates, the local organization wants to see more executives in the 2018 edition so as to assert itself in the business world. In Jodie Lam’s opinion, “the Global Management Challenge gives managers the invaluable opportunity to show off their talents in a variety of ways, which is often not possible in their day-to-day work. 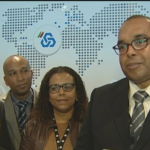 It also creates a positive environment for participants from different industries to build relationships and better understand the current business environment”. This is why it is a good training tool in ​​strategy and management for companies to invest in.